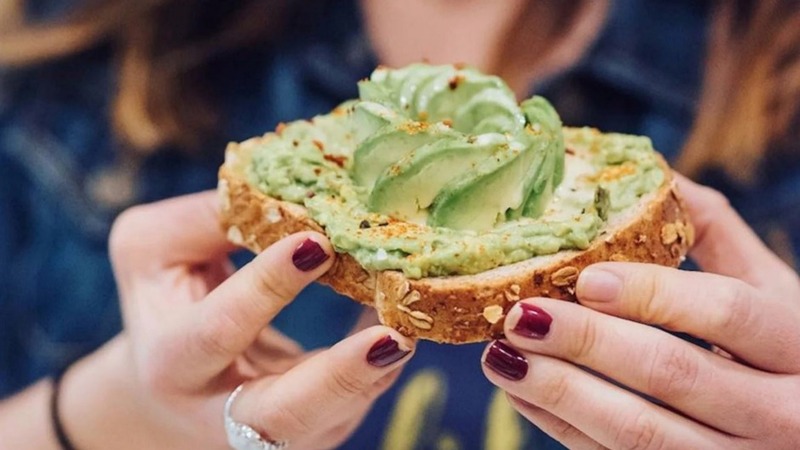 If smashed avo has truly crushed millennials' chances of home ownership, at least our bankrupt youths can rest assured they are getting their own back on brunch. The market has spoken. Coffee and elaborate breakfasts are no longer enough to claim the dining dollar. Brunch in 2018 involves gospel choirs, games of bingo and bottomless mimosas. It has become a big-budget production as restaurants scramble to keep up with customers demanding more out of their dining experiences. On a Sunday, at the southern end of Chapel Street, patrons crowd into Tokyo Tina to play bingo over bowls of ramen. This week's host, drag queen Valerie Hex, perches at the front of the room. She cranks the bingo cage and picks up the ball that rolls out. "What's the first ball to the wall? Number 56, trip on the dicks!" Waves of laughter greet her announcement. In true Chapel Street fashion, bingo winners are given gag prizes sourced from nearby op shops, ranging anywhere from a portrait of Donald Trump to a recorder. The meaning behind the madness is fairly easy to deduce. At the end of 2017 the Australian Bureau of Statistics listed just shy of 12,000 cafes and restaurants in Victoria alone. Delivery apps like Uber Eats and Deliveroo have further added to the competitive pressure. As a result, businesses have been forced to up their offering and add experiential elements to get bums on seats and increase diner spend. Enter the boozy brunch. Adding liquor to the breakfast agenda as part of a package deal is a well established New York practice that Australian venues have adopted widely in recent years. Places such as Belles Hot Chicken, Le Bon Ton and Left Bank all offer bottomless cocktails as part of a breakfast deal. Liam Whiticker, owner of newly opened Queen Vee's, says he plans to start offering Caribbean-themed boozy brunches in January 2019 to add value. He reasons: "If you go out for breakfast now, you're lucky to leave without spending $100. When all it is is some coffee and pancakes, it's like, where's the experience here?" Simon Blacher, owner of Tokyo Tina, says boozy brunches allow people to start and end a big day out earlier, and can set the stage for kick-ons. But now, he says, even bottomless booze isn't enough to keep people's interest. "You need an entertainment factor or a spin on your menu, a change in your service style or the way that you operate. Now that we have such a competitive market, you've got to tweak it somehow," he says. Heading north along Chapel Street, The Smith is pushing lively Saturday entertainment. Brunchgoers dance along to a four-piece choir, Gospel Sundays, belting out Lean on Me. Genevieve Hassall, representative of The Smith, says customer expectations have skyrocketed. "Having that live music can make it more of a special occasion compared to the usual weekend brunch," she says. Is there such a thing as too much innovation? For Blacher it's about experimenting to find combinations that work, not just throwing quirky, disparate elements together. 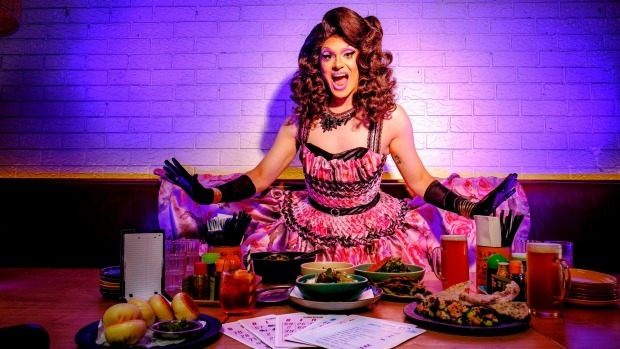 The combinations of bingo and drag queen hosts has worked well at Tokyo Tina. At sister venue Hannoi Hannah, they offer their Vietnamese dishes in an unlimited yum cha format on weekends. The sobering reality behind this wild breakfast frontier of bottomless mloody Marys is that our cafes are having to offer ever more for less, and if we don't use them, we'll lose them. But for those willing to get off the couch, there's a whole new world of bizarre brunching fun.